Founded in 1749 in Nassau Valley in Jamaica distillery Appleton Estate is the oldest of the island. 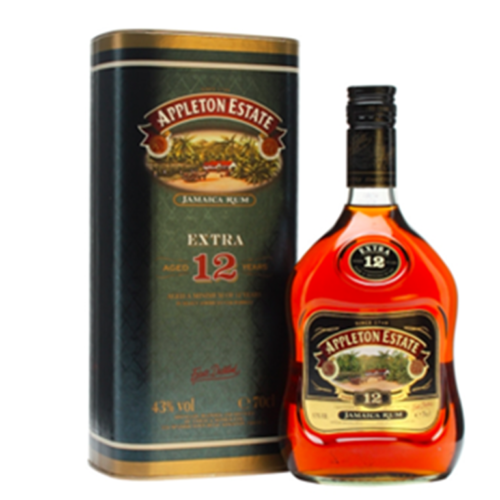 Distilled in traditional copper pot stills, Appleton Extra is a superb blend of rums which has been aged for at least 12 years. 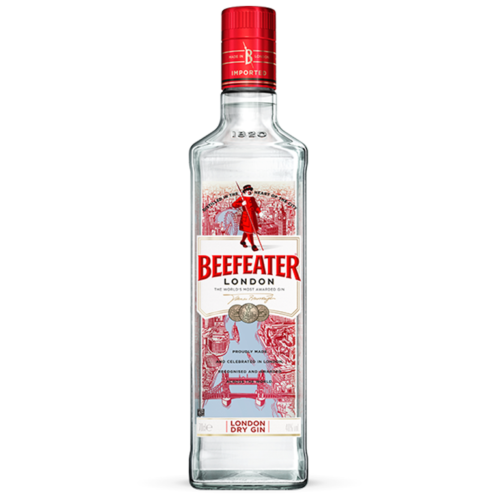 Beefeater is an exceptionally clean, bold gin whose extravagant juniper character is balanced with strong citric notes. 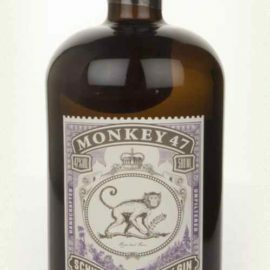 On the nose juniper is dominant whilst in the mouth the full bodied aromatic character of the gin emerges, to be followed by a long and complex finish. James Burrough’s original recipe is known to contain juniper, coriander, Seville orange peel, lemon peel and angelica root and seed. 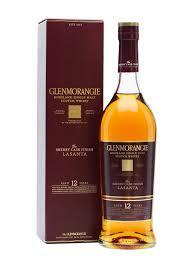 Palate: Medium body, marmalade, dark chocolate, touch of wood. Finish: Long, well-balanced, spice emanating from the oak. 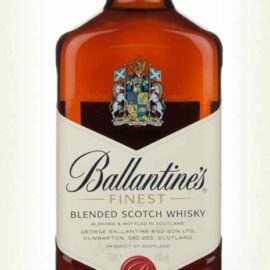 World-famous Scotch blend with a fruity taste composed especially single malts from the Midlands & Aberfeldy. 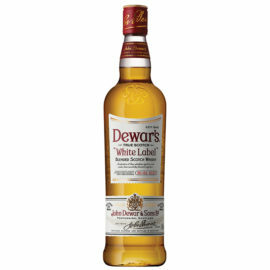 Dewar's whiskies have won more than 400 awards and medals in over 20 countries. 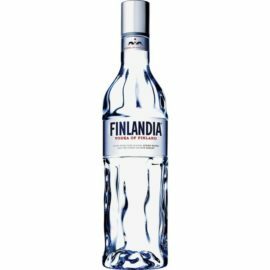 Superb vodka made from pure glacial spring water and the finest six-row barley. Jameson Irish whiskey is produced from a mixture of malted and unmalted or "green" Irish barley, all sourced from within a fifty mile radius around the distillery in Cork. The barley is dried in a closed kiln fired by clean-burning anthracite coal to preserve its flavour. 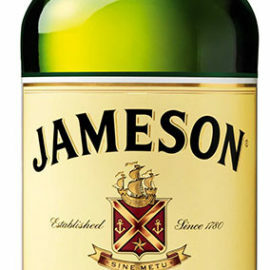 Like most Irish whiskey, Jameson is triple distilled for optimum smoothness. 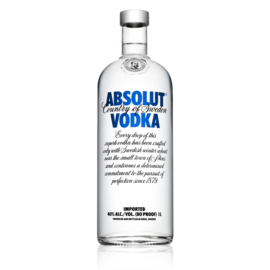 The philosophy is balance, ensuring that no one flavour element overpowers another. 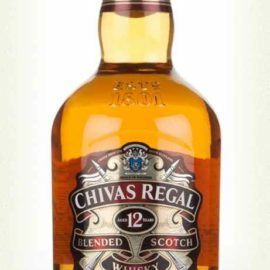 The end result is a sweet-tasting whiskey. Jameson blends their remarkable pot still whiskeys with a delicate grain whiskey, infuse them with the nuttiness of our sherry casks and balance the flavours with the fragrant vanilla of our bourbon casks. And, like all our whiskeys, Jameson Irish Whiskey is triple distilled, creating a smoother spirit perfect for any occasion. 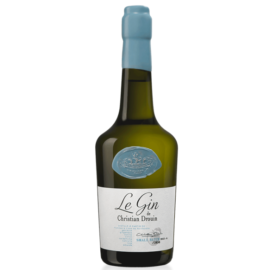 This gin is actually a brandy of apple cider from Normandy in which macerated berries of juniper, ginger, vanilla, lemon, cardamom, cinnamon, rose petals and almonds. 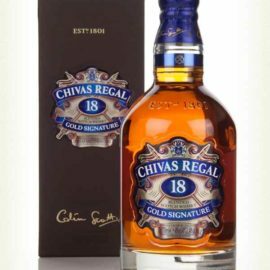 Remarkably balanced, it shows at the same time finesse and much aromatic precision. 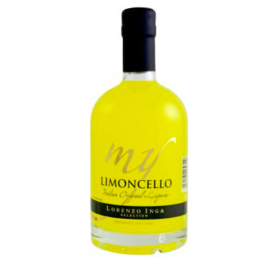 The Inga Limoncello is an elegant and relaxing drink with wonderfully bitter hints of lemon and a smooth finish. Limoncello is delicious drunk frozen , enjoyed after a meal as a digestif, poured over ice creams or used to prepare delicious sorbets. Pastis is an anise-flavored liqueur and apéritif from France, typically containing 40–45% alcohol by volume, although there exist alcohol-free varieties. Pastis has changed considerably since its first creation based on market preference. Pastis is normally diluted with water before drinking. Generally five volumes of water for one volume of pastis, but often raw pastis is served together with a jug of water for the drinker to blend together according to preference. The resulting decrease in alcohol percentage causes some of the constituents to become insoluble, which changes the liqueur's appearance from dark transparent yellow to milky soft yellow, a phenomenon also present with absinthe. The drink is consumed cold, with ice, and is considered a refreshment for hot days. Ice cubes can be added after the water to avoid crystallization of the anethol in the pastis. However, many pastis drinkers refuse to add ice, preferring to drink the beverage with cool spring water. 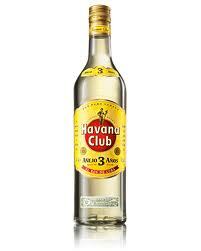 avana Club 3 años' light straw colour makes it quite clear: this rum is more than just a spirit. The 3 years ageing process saw the nectar soak up the surrounding climate, atmosphere, optimism and passion... This is what gave the rum its typically Cuban aromas: notes of vanilla, caramelised pear, banana and hints of smoked oak will tickle your nose, while smokey chocolate and vanilla notes will stroke your palate. These flavours are a perfect match for the freshness of mint, sugar and lime: everything you need for an authentic Cuban mojito. The taste of an irresistible true, refreshing, perfectly balanced mojito made with HC3 will take you straight to the streets of Havana and let you express your very own brand of Cuban spontaneity. 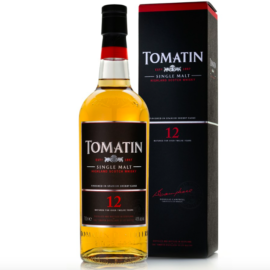 Tomatin 12 years reveals a sweetness and an unctuosity brought by its aging in old bourbon and sherry casks. 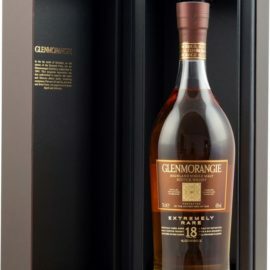 Rich and fruity, it is then marked by sweet flavors of cooked apples, pears and walnuts. Its finish is long and oily.